Looking for desktop cleaning products? Explore RS for a comprehensive range of desktop cleaning equipment including DVD wipes, label removers, lens cleaners and even telephone wipes. 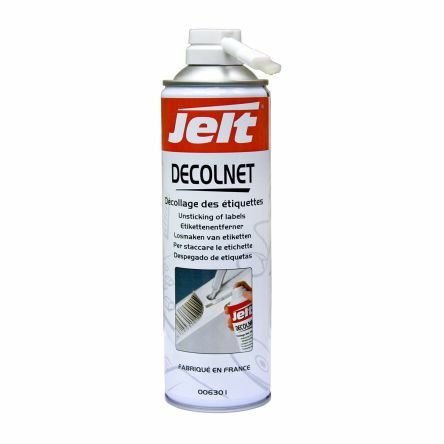 For removing self-adhesive labels from all media (EPROM, PCBs, housings).The brush fitted on the aerosol distributes the product and produces a direct mechanical action on the label being removed.Powerful, rapid action.